Rorie Norton and Kara Bingham Regan have been named associate editors at The Hedge Fund Law Report. 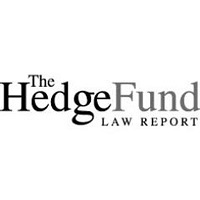 Norton comes to The Hedge Fund Law Report from law firm Kleinberg, Kaplan, Wolff & Cohen, P.C. where he was an associate attorney handling hedge funds since March 2015. He has further law experience from over three years as an associate attorney at Ropes & Gray LLP and serving as a paralegal from the NYU Lagone Medical Center. Bingham Regan similarly comes from a law background, having served as the managing director and general counsel at 400 Capital Management for the past three years, and had previously served as a legal counsel at Corbin Capital Partners, L.P. 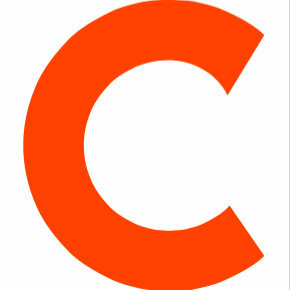 Follow The Hedge Fund Law Report on Twitter for insights on hedge fund law and regulation.